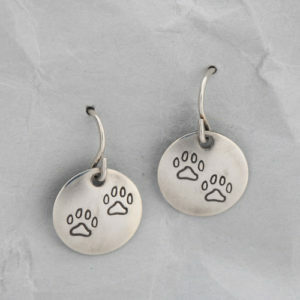 “Pawsitive Love! 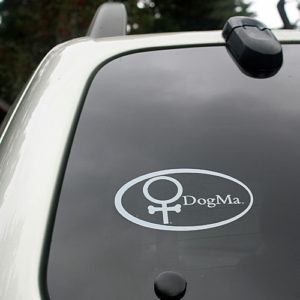 sticker – by DogMa for dog lovers. 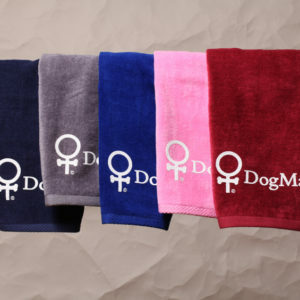 These unique dog themed weatherproof stickers look great on a car’s bumper where the world will see the importance of having a dog in our lives. 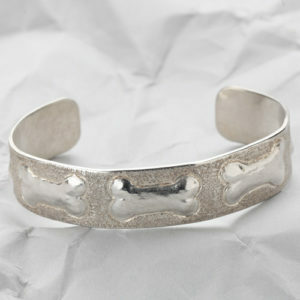 Need a gift for a special dog loving friend or need a gift for that special friend who is getting her/his first dog? 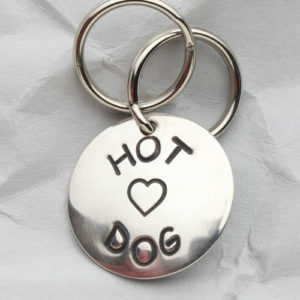 The unique “Pawsitive Love!” adhesive sticker is your answer to that gift giving dilemma. 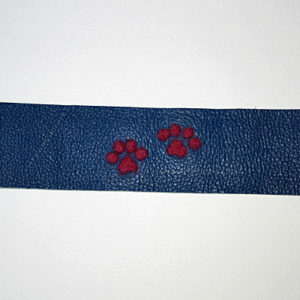 These weatherproof vinyl “Pawsitive Love!” stickers are rectangular in shape and measure 6 inches wide x 2.5 inches tall. 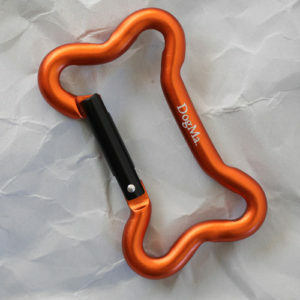 They are designed by DogMa and printed in Victoria, BC. Canada Post ships this “Pawsitive Love!” sticker.